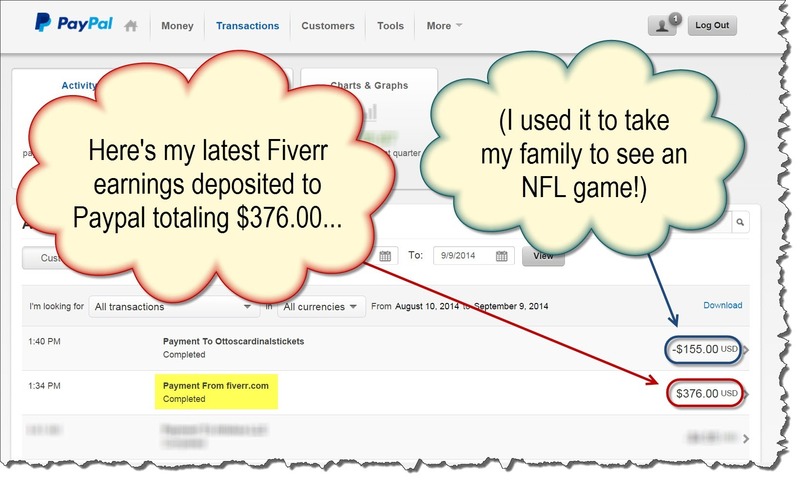 Work From Home Reviews Can Fiverr Factory 2 Manufacture Money? Can Fiverr Factory 2 Manufacture Money? Fiverr.com is an amazing website. You can get all sorts of things done for you on the cheap, from images for your website, copywriting, coding, and even a video of a dodgy man in a mankini dinging happy birthday… (no joke, 5 star top rated seller, with 342 reviews..). As a buyer then, Fiverr is just superb for outsourcing those boring tasks or jobs you find difficulty with. The one thing that doesn’t interest me about Fiverr is selling something there. While you can do multiple gigs and all that, the base cost is $5 bucks and you only see $4 of that per sale. Considering the amount of work that goes into some of these gigs, it’s hard to see the attraction of selling on there. A product called Fiverr Factory 2 caught my eye recently because it outlined those same misgivings I have with selling on Fiverr, and suggests it can be streamlined into an actual profitable venture (and no mankini’s in sight!). As mentioned the sales page focuses on the fact that Fiverr isn’t a viable site for an online business. The page isn’t too hyped up and the proof of earnings looks more real than most. The pitch also suggests that this is newbie friendly, and I can believe it. For once I don’t doubt the fact that no website, or SEO tactics are needed! The front end product is for a series of videos outlining the actual course. This will set you back $9.95. There is of course an upsell following this at a much larger $47. The upsell is for advanced selling techniques and some sort of software for creating a Fiverr type website of your own. This is then down sold for $27 but with a reduced feature set. The core training consists of 12 non-downloadable videos and some related bonus downloads, including what looks like a PDF version of the videos. 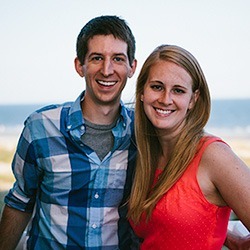 Each video is roughly between 5 and 7 minutes, so are easily digestible. This is a general introduction to Fiverr and the product itself. This covers niche finding within Fiverr, and it wasn’t overly informative, but did focus on using Fiverr itself to help find a niche. The next video continues with niche finding but focuses more on finding new niches that don’t exist yet on Fiverr. It provides different sites (Clickbank for example) as places to hunt for niches that can then be compared to Fiverr. Setting up your account is pretty easy, but this video walks you through it. This is one of the longer videos (about 9 minutes) and covers the Fiverr interface: managing sales etc. At first I thought this video was a bit silly as it covers the buyers funnel process, but in reality it gives you a better understanding of what the buyer actually sees and why certain elements are important to a successful gig. Content creation was an area I was interested in when buying this, and I was a little disappointed to hear that the author of Fiverr Factory 2 recommends using PLR content in your gigs. He does at least recommend changing the PLR content and adding new bits in, so in that respect I suppose it’s not too bad. This video will teach you how to list your gig on Fiverr. Using videos in your gigs is highly recommend and this tutorial advises on different methods with which you can shoot a video. It does not give you any in depth training, just options such as smartphones, laptop webcams and screencast software. This video isn’t actually a training video as such, instead it’s a sample video from one of the product authors from their own Fiverr gigs. The last of the training goes through the motions of delivering your gig, and uses both the seller and the buyers point of view which makes things much clearer. 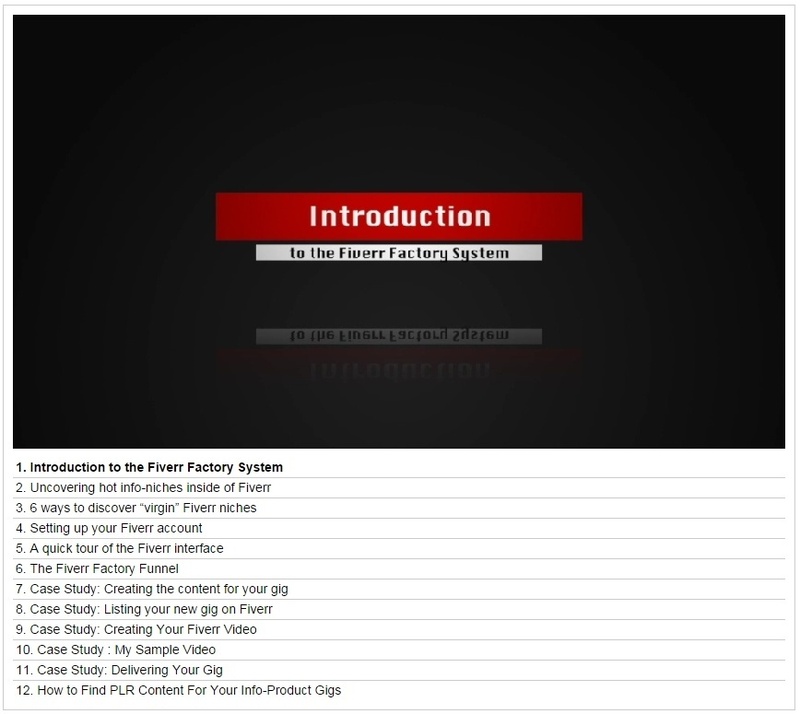 The final video of the series covers finding PLR content that you can use within your gigs. An e-book on Amazon Cash Machines (an error perhaps as this was billed as a case study for gig delivery). The videos are clear and easily understood and the information provided is pretty good and useful. There are numerous tips dotted about the videos as well such as only having gigs from the same or similar categories in one account rather than having wildly different gigs (think cross selling!). Fiverr Factory 2 is not a scam, you get a whole bunch of information for your ten bucks. The information itself is not too bad either, though lacking in detail in places, it is enough to get you started with selling on Fiverr. 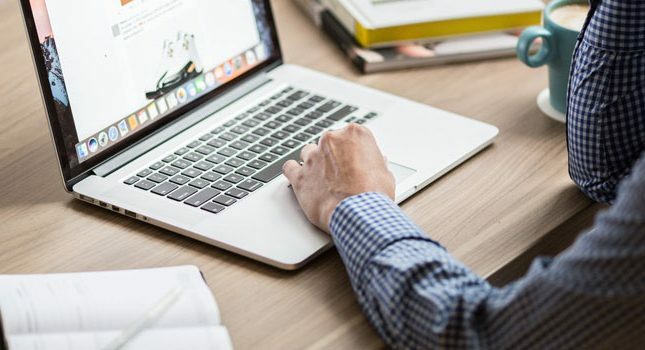 It is definitely aimed at people who are new to selling online and as such existing marketers may find the information lacking, as it doesn’t cover effective copywriting or any marketing as such. If you need a solid grounding in Fiverr, then this course is pretty good for the price, but expect to have to find some answers elsewhere regarding broader topics like copywriting. Now that the authors have opened my eyes a little bit to realise that Fiverr doesn’t have to be an underpaid gig, it might certainly be something worth trying out. 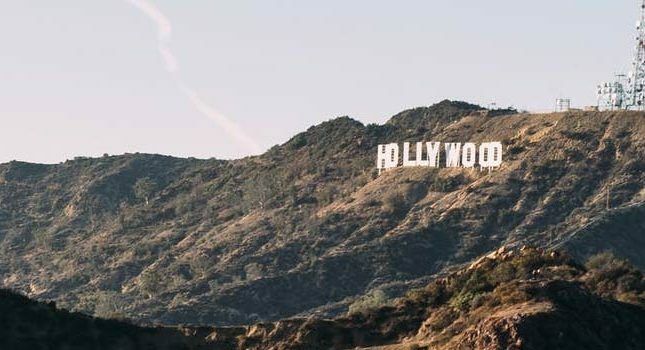 I’m a current seller on Fiverr and while a single gig of $4 doesn’t sound like much, you just need to find out how to create a product that is worth your time. I mostly sell copywriting. At first I was selling 500 words for $5, which was unrewarding (that was about 40-60 minutes work, although now that’s a lot quick) but I have now reduced the amount to 100 words for $5, and I have found that it’s certainly worth the time. The hardest part on Fiverr is getting noticed. You need to find a way to stand out from the crowd in a similar niche. Learn to sell and sell hard.